Buying and selling a house can be confusing. Exchange of contracts and completion are the final stages of the process with buyers and sellers both aiming to get to this as soon as possible. This stage brings security that a sale will no longer fall through. So what exactly is exchange of contracts, we take an in depth look and explain in detail everything you need to know. Before exchange of contracts, neither side has a legal obligation to buy or sell the property. Either party can pull out without any penalty (except for any deposit on agreeing offers). Both buyer and seller sign identical contracts but only when they are formally exchanged does the deal become legally binding. Between exchange of contracts and completion sizeable penalties will be incurred if one party pulls out. However, it is rare for anyone to pull out after exchanging contracts. In practical terms, this is when you can relax and be fairly sure your sale/purchase will go through. On average exchange of contracts for a property purchase in the UK takes 6 – 8 weeks. And is usually between 7 and 28 days before completion. However, the conveyancing process can be longer or shorter depending on the complexity of the sale/purchase. People often wonder why it takes so long for solicitors to exchange contracts. Sales and purchases are split in terms of the work that’s needed. Both have pre-exchange and post-exchange work. It is worth knowing that these two are not equal in terms of the work put in. To understand why solicitors take this length of time to exchange contracts, you need to understand what’s involved in the process. This way you can spot when it is taking too long and make enquiries with your solicitor. How Long Do Solicitors Enquiries Take? Enquiries are usually the first step of the conveyancing process. This is when the buyer’s solicitor requests a draft contract from the seller’s solicitor. They’ll usually send documents such as a property information form that’s been completed by the seller. The solicitors will then request information or clarification on the documents they have received. These are what are known as enquiries. The time scale for solicitors enquiries depends on how responsive both parties and the respective buyers and sellers are. They will typically take 1-4 weeks depending on the complexity of the sale. If the enquiries take longer than this it’s worth chasing up your solicitor. How Long Between Enquiries & Exchange Of Contracts? Enquiries are only the first step in a relatively drawn out process. A transaction that would be considered quick would take around 2 – 3 weeks from enquiries to exchange of contracts. Remember, that is the best case scenario. A more typical transaction will take 4 – 8 weeks after completion of enquiries. Many take longer. In fact when considering time scale, the next stage of the process; solicitors searches are a more crucial factor. How Long Do Solicitors Searches Take? A professional, efficient solicitor will start conducting searches at the earliest opportunity. This is because the time they take is out of their control. Whether the roads and footpaths adjoining the property are publicly maintained. If there is contaminated land in or around the property. Has a tree preservation order or Compulsory purchase order over it. Checking the flood risk of the property. Searching for any potential environmental hazards. Confirming connection to the local water system. These are usually conducted by the buyer’s solicitor. They rely on reports being sent from various different authorities. This is why time scales may vary. The amount of time solicitors searches take depends on which searches are requested and how quick the authorities provide them. You could be looking at 3 – 6 weeks for all searches to come back. What Can Hold Up The Exchange Of Contracts? Inefficient Enquiries – If your solicitor is unhappy with their answers to their queries, they won’t complete. Slow Buyers/Sellers – Sometimes it’s the buyer or seller holds things up (deliberately or otherwise). They might not provide sufficient information or sign contracts promptly. Busy Solicitors – If a solicitor has many clients, they may take longer to conduct the work that’s required. Complex Transactions – Some transactions are more complex than others if they include non-standard elements eg: leasehold or listed properties. 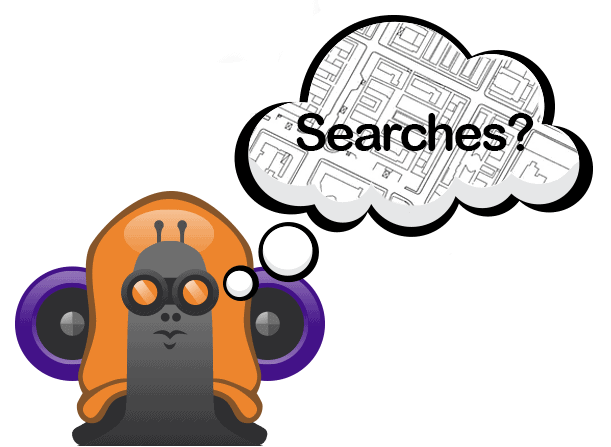 Slow Searches– Many authorities are notoriously slow at providing search results. This can hold up the entire process. Mortgage Lenders – The transaction will depend on the speed of the lender if a mortgage is required. To find out what’s holding up your exchange of contracts, you’ll need to ask your solicitor. A good solicitor should keep you updated on the process. Don’t be afraid to ask questions about why things are taking so long. Some things may be out of their control. Your solicitor is on your side. What If The Buyer Or Seller Is Stalling The Exchange Of Contracts? Sometimes buyers or sellers delay the exchange of contracts. This can happen for a variety of reasons. If either is in a chain they may delay the process to give other parts of the chain a chance to ‘catch-up’. 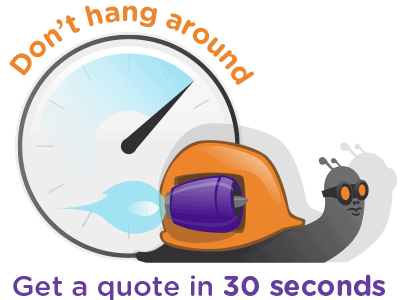 If a survey showed any problems, the buyer may want more time to investigate them. If one or the other is getting cold feet they may stall to give themselves more thinking time. The same goes if they need more time to sort out finances. They may have found a better mortgage deal. It can be hard to get to the bottom of if the buyer or seller are stalling. You should ask your estate agent to speak to the other party and try and find out their position. If the solicitors being suspiciously slow, try and find out why. If they say the issue is with the other party or their solicitor, ask your estate agent to get in touch and speed things along. If they are still awaiting search results, ask them to chase the authority that provides them. If you believe it’s simply that your solicitor is overworked and isn’t spending the necessary time on your transaction, you are well within your rights to pressure on them. Don’t be afraid to find a new solicitor if your chosen one isn’t working out for you. However, switching solicitors can delay the completion even more and so this should only be an absolute last resort. After an initial contract and supporting papers have been received pre-contract searches will be submitted. These searches are: Drainage, Local Searches and Environmental. They usually take around 7 days to come back. Solicitors may order further searches. They can take around 3 weeks extra. A solicitor is often acting on behalf of you and a lender. They aren’t able to fully commit to the exchange until these searches have been carried out. This is the point when requests for planning or building regulation consents are discovered. Sometimes these haven’t been sent with the initial contract. This should be dealt with so both you and the lender are protected going forward. Leasehold sales come with added enquiries. A landlord’s pack that should be obtained. There are two more delays that you may have to deal with. There may be several solicitors representing different parts of the chain. If one solicitor isn’t up to speed it delays the whole process. Secondly, a solicitor has no control over mortgage offers. They may have to wait until an offer is received. Unless you’re doing the conveyancing yourself, your solicitor or conveyancer will exchange contracts on your behalf. 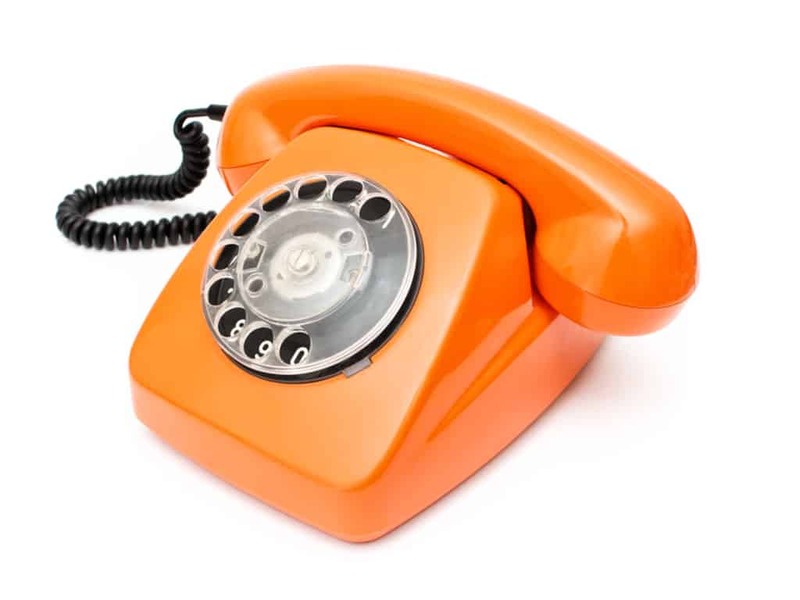 Contracts are usually exchanged by both solicitors/conveyancers reading out the contracts over the phone. This is recorded by both of them to make sure the contracts are identical. If you’re in a chain, the contracts will only be released when everyone in the chain is happy to go ahead. Once you’ve exchanged you’re in a legally binding contract to buy or sell the property and you may lose your deposit if you pull out. When the time comes to exchange contracts, the buyer must put down a deposit, This is typically 10% of the purchase price. If they pull out of the deal they forfeit their deposit. If the seller pulls out, the buyer can sue them for compensation. The average time from exchange to completion is one-two weeks for a freehold property and one-two months for a leasehold. Your solicitor will finalise a completion date. All the legal paperwork will be finished and you will be the legal owner on the stated date. On that day you will be able to pick up the keys from the estate agent or direct from the seller. There will still be stamp duty to pay based on the price of your property. If you are selling a property via an estate agent, there will be fees to pay. These are usually between 1 and 3 % of the sale price + VAT. Now you are ready to make use of our moving house guide. We have gathered ALL the information you could possibly need to make the process as stress free as possible.